Compact filters with specialist media. iX Konekt offers all the versatility and flexibility of its larger siblings but in a smaller and more compact format where space is a premium. Using Refill Insert technology, Konekt filters still offer benefits to both the environment and your pocket but do so in a range of specialist media’s that offer targeted solutions to your water borne problems. 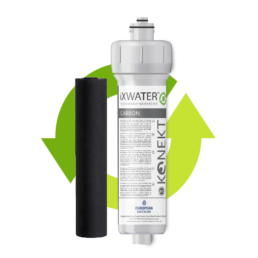 Water Filter with Refill Insert Technology. 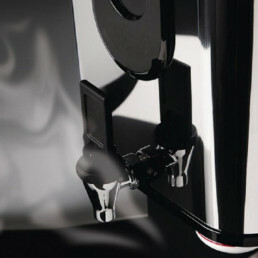 For use with hot water boilers & small hot beverages machines. Food grade Phosphates contained in this filter inhibit build-up of scale by stabilising water. Addition of carbon block helps improve the quality of taste, colour & odour of water. Cold water use only. 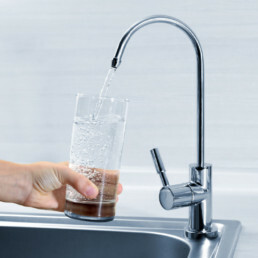 Water Filter with Refill Insert technology. For use in reducing particulate, organic matter from water. 5 Micron, ceramic sediment filter acts as a superior pre-filter, preparing water for further treatment such as removal of chemicals & heavy metals. 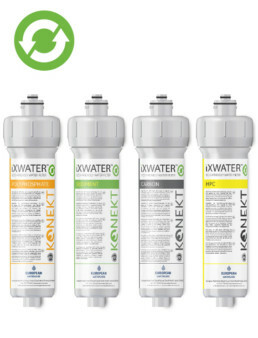 Sediment filter does not improve taste, colour or odour of water..
Water Filter with Refill Insert Technology. 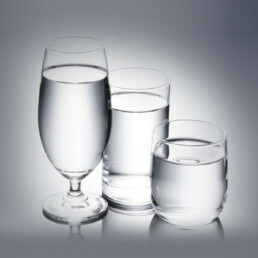 For use with drinking water, water coolers & in soft water areas. 1Micron Carbon Block Filter. Improves taste, colour & odour of drinking water. Carbon Block offers superior surface area to granular carbon whilst minimising pressure drop. Reduces organic impurities and chlorine. Cold water use only. 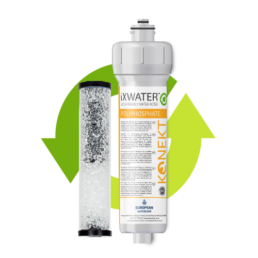 Water Filter with Refill Insert Technology. High spec, high capacity 0.5 Micron Filter Block. Used to remove lead and bacteria such as cysts. 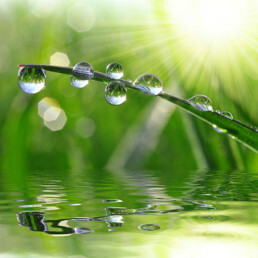 Also removes chlorine, herbicides and pesticides for great tasting drinking water. Cold water use only. Connection P/F 3/8" 3/8" 3/8" 3/8"